Planning of Public Procurements in Macedonia: Between the Needs and the Reality - State-of-affairs, problems that need to be addressed, and proposals for improvement. 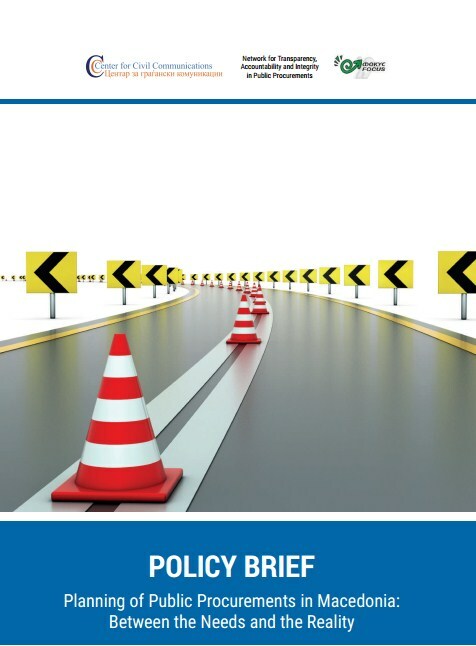 Tender procedures, a term popularly used for public procurement, are yet another area prone to corruption. For these reasons, Macedonia - as many other countries – has established a multitude of system institutions and has assigned them a particular role in the fight against corruption in public procurement, at least according to regulations and laws in effect. As is the case in to many other areas, the system in place has grossly underperformed. 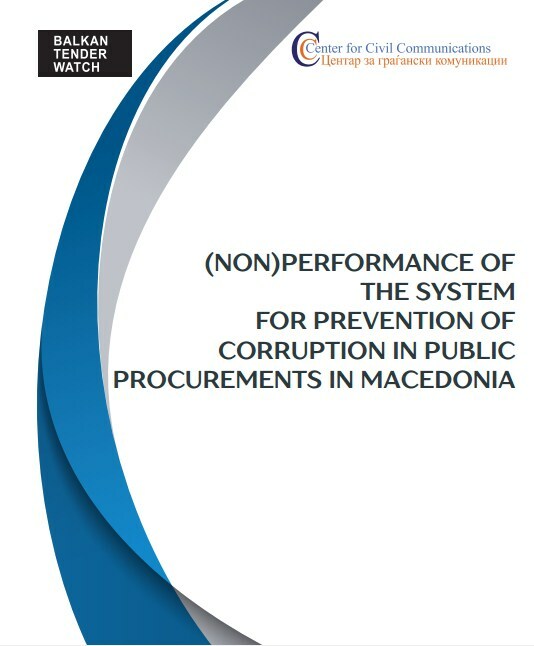 The document analyzes the role of each of the involved institutions in the system and proposes measures for more effective fight against corruption in public procurement.